SKU: 45c48cce2e2d. Category: Starting Platforms. 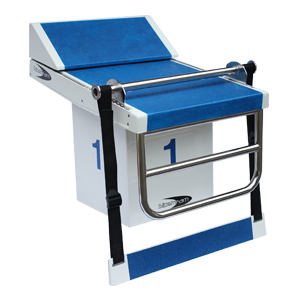 The Slipstream Backstroke Start Wedge is available on the Competition and Race platforms and is manufactured from stainless steel, Unsaturated Polyester Resin and Fiberglass with special core materials. 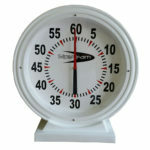 It is set to your pool water depth and adjustble to 4cm above water level and 4 cm below water level.